Our Very Own Little Maestros! Our Stepping Stone campers were jumping, singing and dancing during our exclusive private show by the one and only – Little Maestros! Little Maestros is an award-winning early-childhood music program based out of New York City. Their interactive classes and performances are top-notch in every respect, from the quality of their talent to their wholesome, down-to-earth, enthusiastic way with our campers. 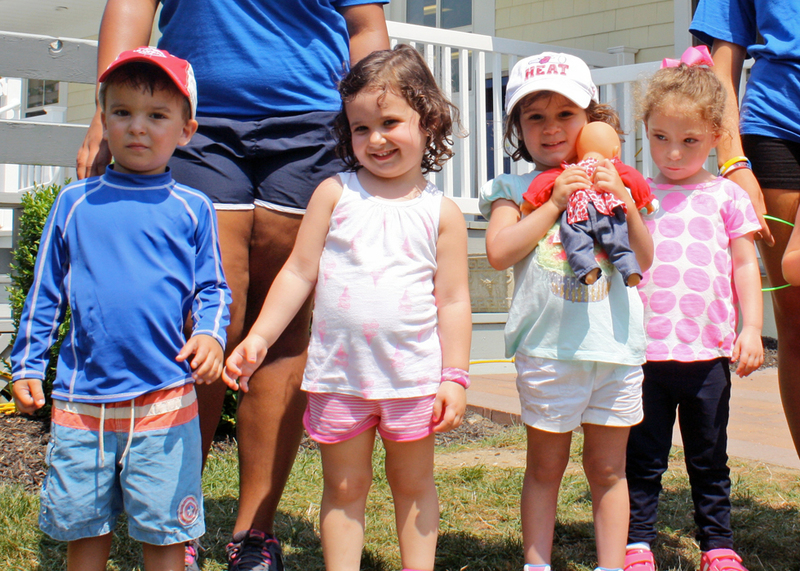 During our special visit, our campers had a blast participating in original interactive activities, musical story time, imaginative and pretend play, a dance party and so much more! It’s clear that Little Maestros appreciates that our Stepping Stone campers are music makers and music lovers! Our camp families here at Hampton Country Day Camp deserve only the best and that’s what our Stepping Stone campers got during this fun-filled day – an unparalleled experience in children’s music. Just one look at our Stepping Stones in the video below, you can see for yourself how much fun everyone had!